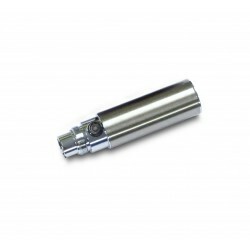 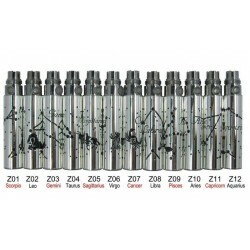 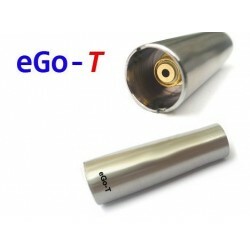 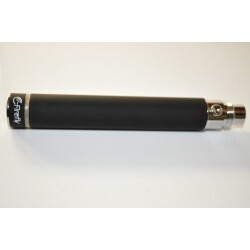 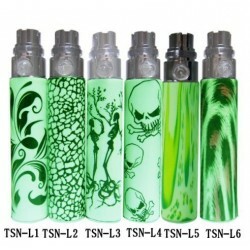 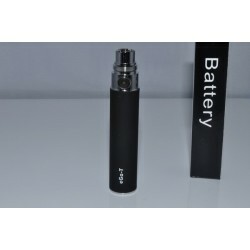 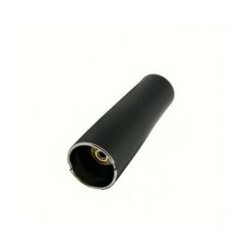 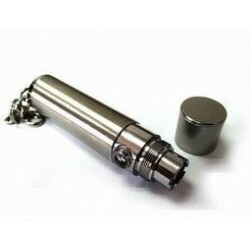 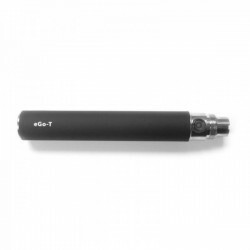 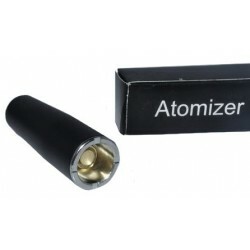 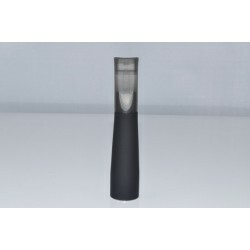 eGo-T 1100 mAh Passthrough Battery. 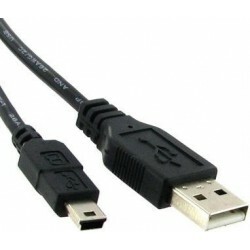 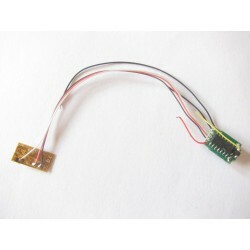 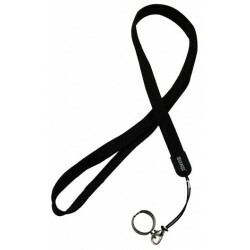 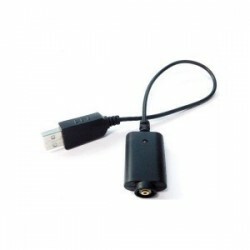 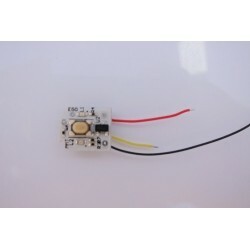 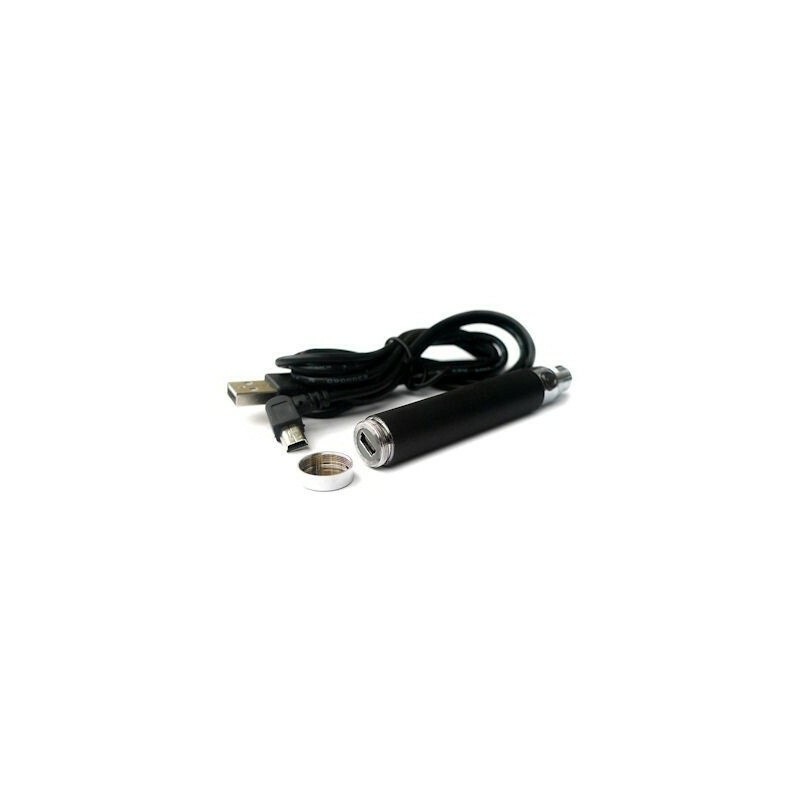 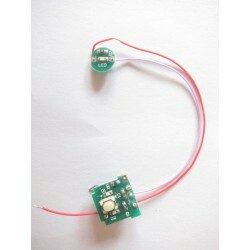 This battery can be charged either with the mini usb cable or with the eGo usb cable. 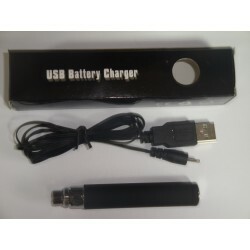 This battery can be charged either with the mini usb cable or with the eGo usb cable. 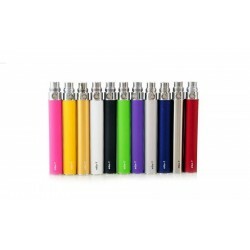 It has the 5 click protection system. 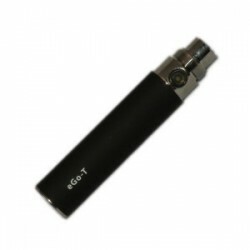 The eGo-T with Passthrough 1100 has variable voltage which is adjustable in 3 steps: red LED 3.2V, purple LED 3.7V or blue LED light 4.2V.